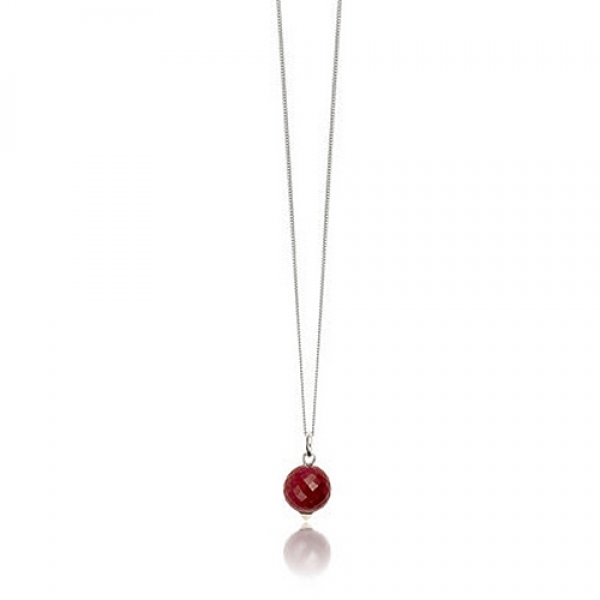 Only one piece remains of this gorgeous designer ruby necklace by Monica Vinader. 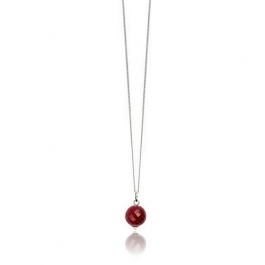 Featuring a round faceted ruby gemstone, set on a 16" sterling silver chain, it catches the light brilliantly. Stone diameter approx: 1.2cm. 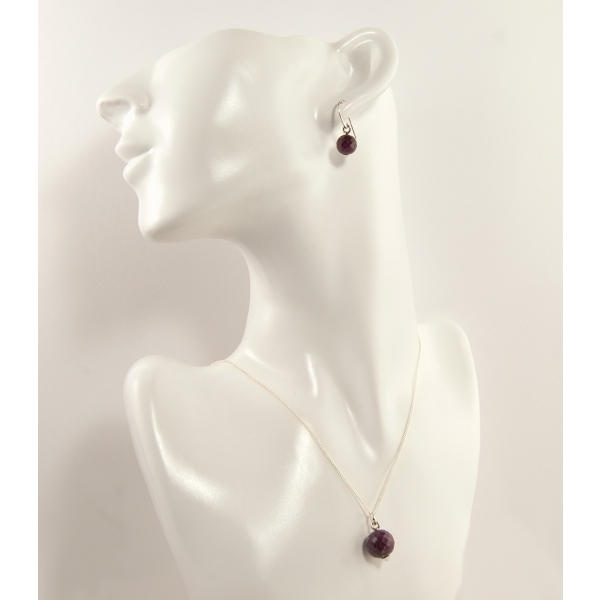 This rich red ruby gemstone necklace perfectly complements the Medina drop ruby earrings, making a gorgeous gift idea.